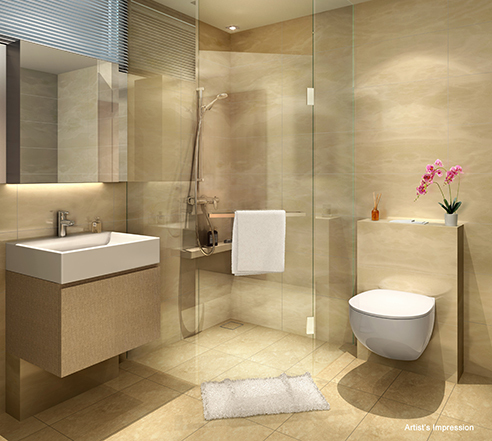 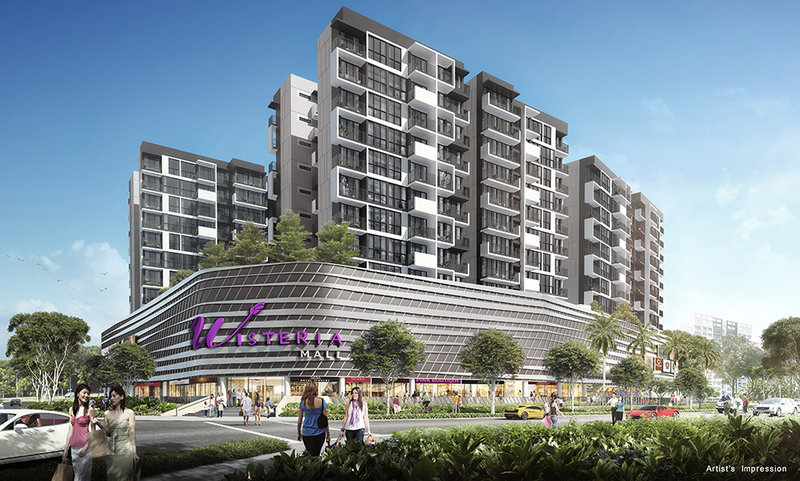 The Wisteria is a mixed use condo development located at Yishun Avenue 4 in District 27. 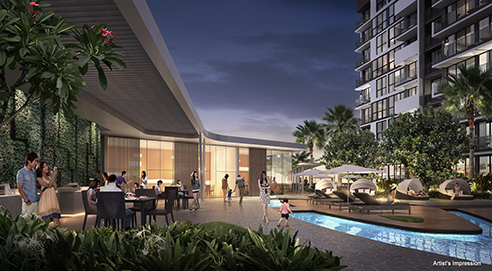 The Wisteria will consist approximately 216 residential units. 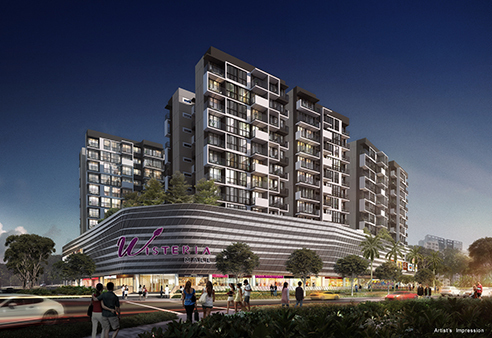 The Wisteria comprises three nine-storey towers directly connected to two levels of retail spaces at basement and level 1. 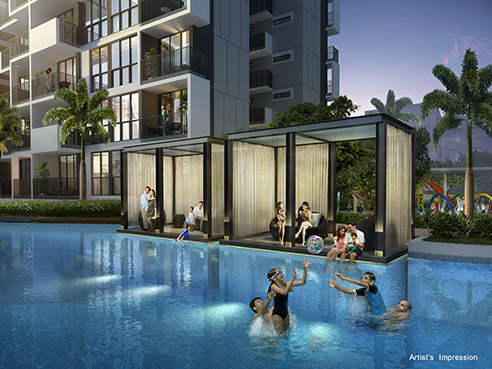 The Wisteria is close to Khatib MRT Station and stone throw to Northland Primary School, Chung Cheng High School and Yishun Junior College, making The Wisteria an convenient home for families with children. 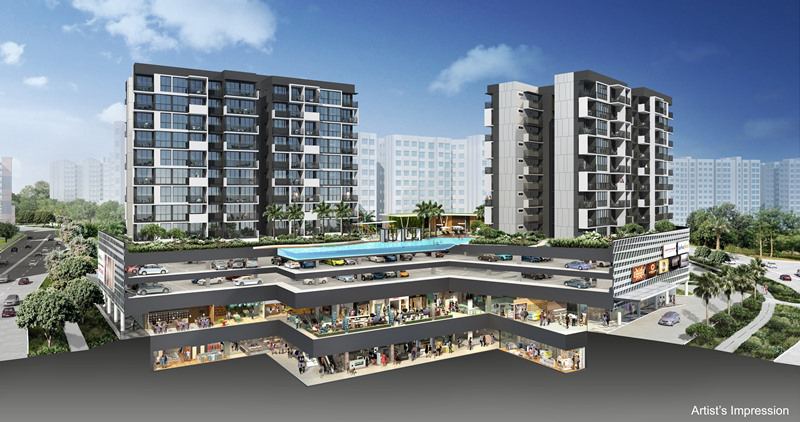 The Wisteria mall of The Wisteria will provide convenience and amenities such as shops, restaurants, a supermarket and food court to residents in The Wisteria right at their doorstep. 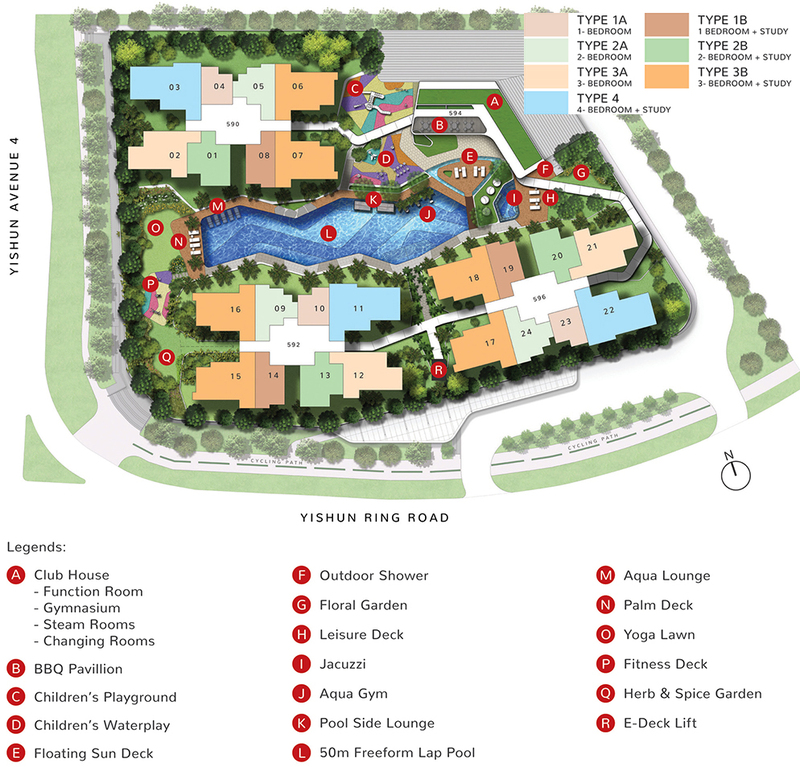 The nearby amenities include country club, parks, hospital, sports hall, stadium, schools and large-scale shopping malls. 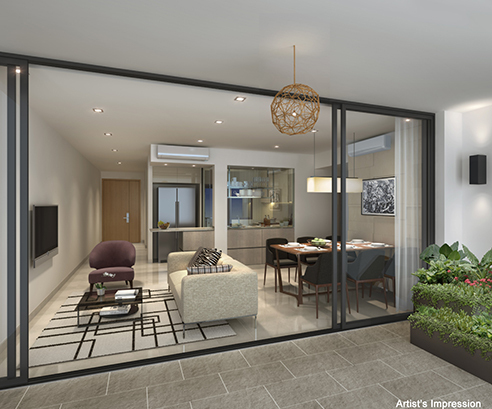 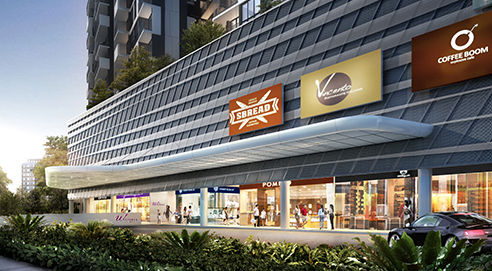 In term of connectivity, The Wisteria is served by the Seletar Expressway, Central Expressway and Tampines Expressway; while the Khatib MRT station is a mere 10 minutes-walk. 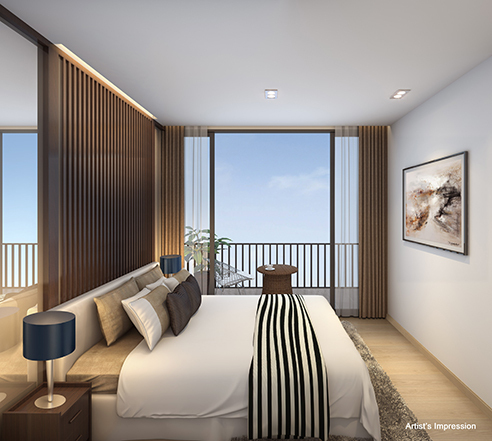 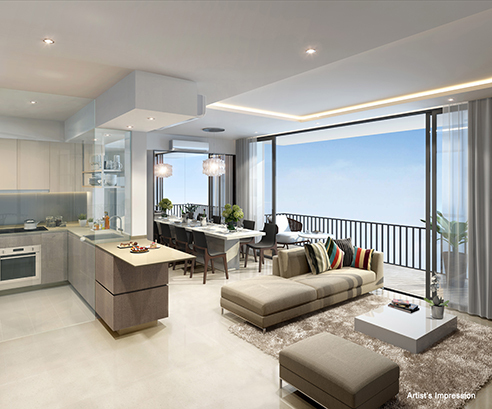 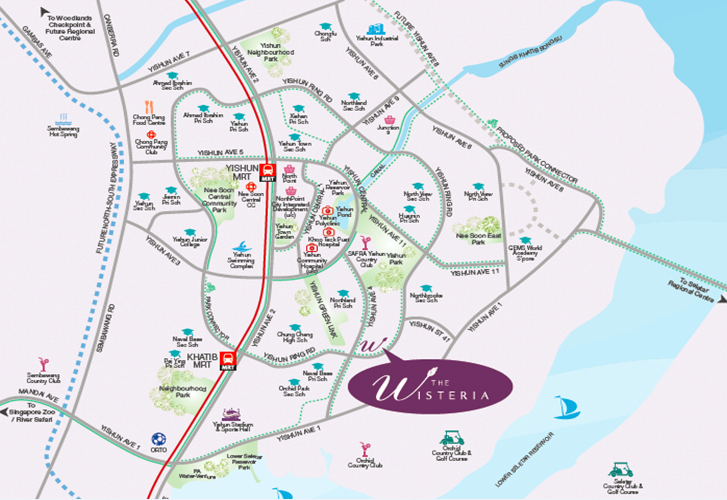 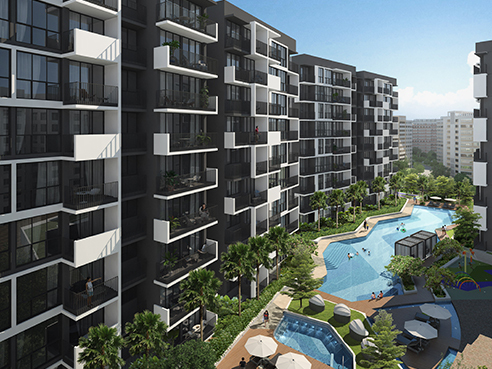 The Wisteria is a 99 year leasehold new mixed development located at Yishun Ave 4. 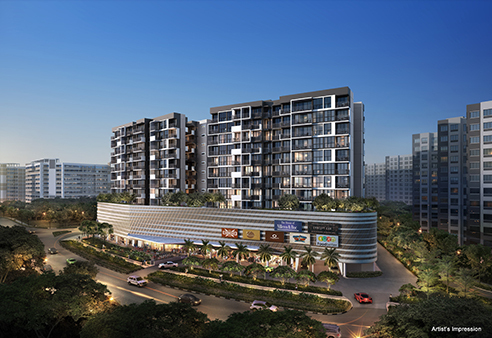 Expected to be completed in Dec 2018, it will comprise of 216 residential units.